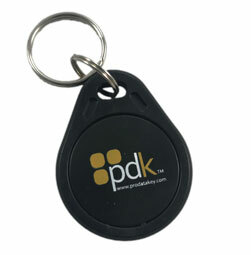 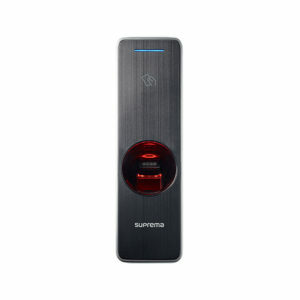 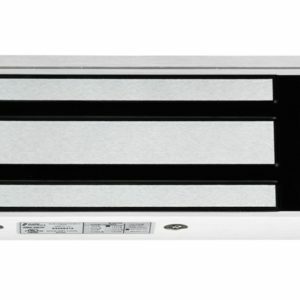 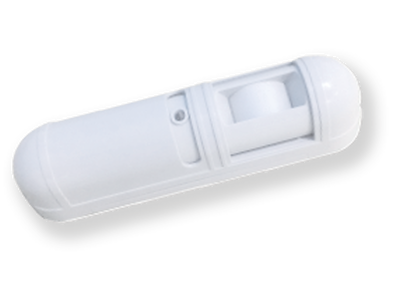 The Prodatakey Keyfob is an easy way to have access to your access control system by having the fob right on your keys. 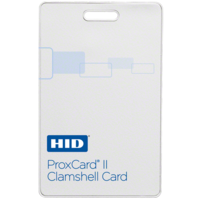 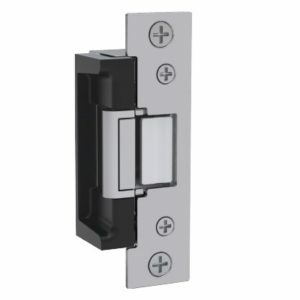 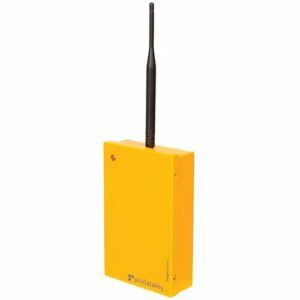 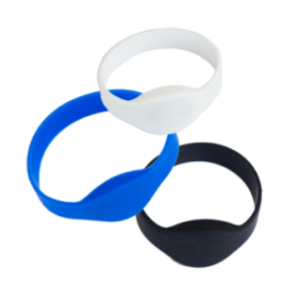 They use 26 bit Wiegand 125KHz protocol and are easy to add using your Prodatakey Cloud service from a computer or from your smartphone app. 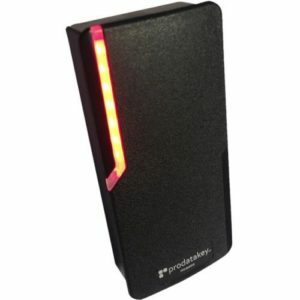 All you need to do is present the fob in front of the Prodatakey Reader and it will grant you access to the door that you have the authority to open.